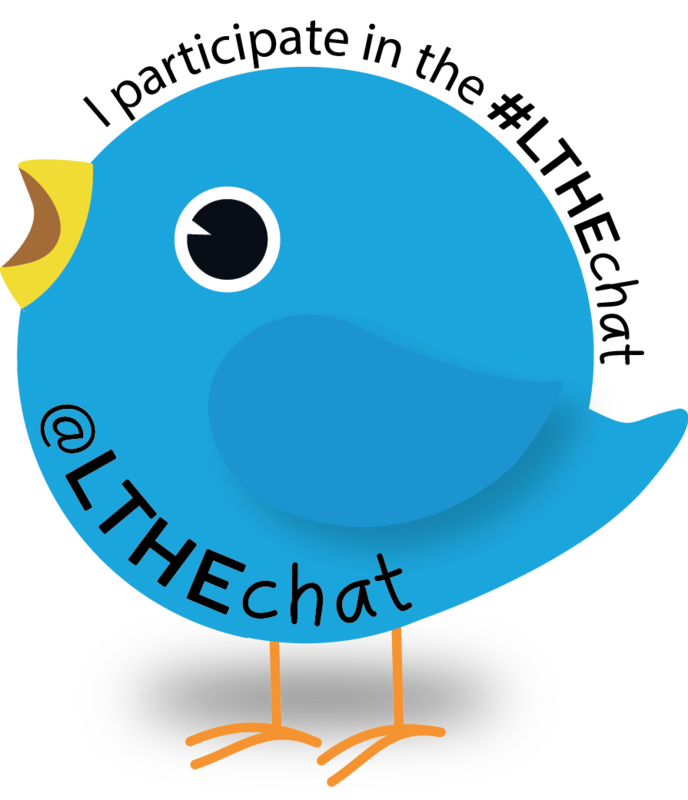 ← #LTHEchat 75: Managing the Sophomore Slump, OR, how to Motivate Second Year Students as the Middle Child of the Higher Education Experience? Ethan Leung, Information Technology and Business Management student at University College London. 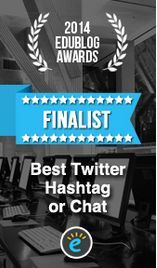 This week’s tweet chat is kindly hosted by Ethan Leung, Information Technology and Business Management student at University College London. Ethan is from Hong Kong and has a deep passion for learning technologies, spending the previous summer developing strategies for companies to use virtual reality to boost profits and enhance customer experience. Ethan’s specific areas of interest include virtual reality, augmented reality and artificial intelligence. He is currently working on his dissertation, which is focused on assessing the potential of adopting virtual reality in university curricula. Topic: Virtual Reality in higher ed? “Fiat 500X” flickr photo by Janitors shared under a Creative Commons (BY) license. Virtual reality is a major technological advance, unlike any technology the world has seen before. The computer-generated simulation of a 3D environment enables users to feel as if they are in a completely different setting than the one they are currently in. Based on the description of virtual reality alone, one can perceive its vast potential. However, the current development of technologies and software that enable virtual reality is heavily focused on the entertainment sector. What if virtual reality is applied to an area that is in pressing need of reform? What if it is applied to higher education? Studies have shown that lectures are an ineffective way to educate students, where the goal is information transfer rather than developing higher order thinking skills. Incorporating virtual reality into university curricula can be a revolutionary change that can transform higher education and bring tremendous benefits to educators and students. This is what this TweetChat aims to discuss. Please see the Storify here.